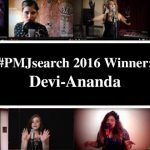 #PMJsearch Winner Devi-Ananda (pronounced “Day-Vee”) is truly a world class talent with a strong, versatile voice and natural charisma; she effortlessly connects to an audience without any coaching, and has a blast doing it. 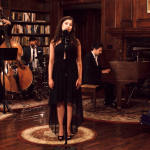 Our take on “This Love” sets the song in the 1940’s Swing Era, with a hint of a Latin influence in the verses. Devi, who has a mischievous streak, had a bit of fun during the solo section, too. 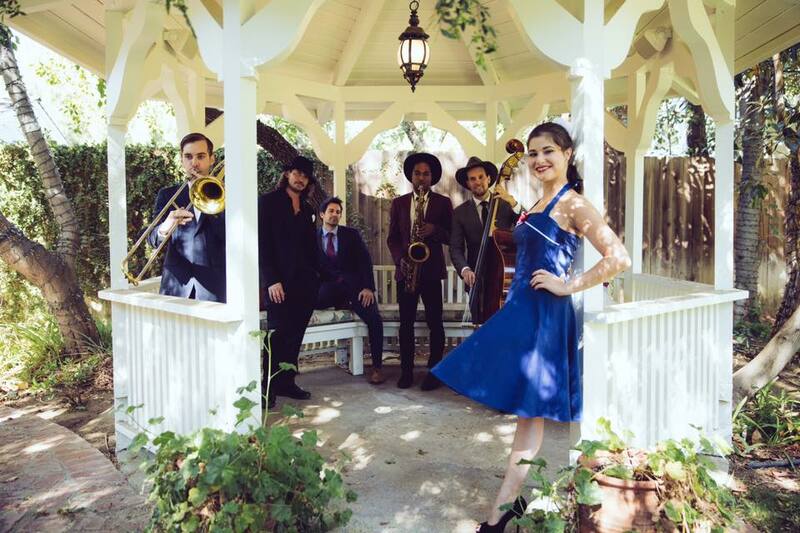 We’re excited to continue bringing #realmusic and #realtalent to more fans, night after night. 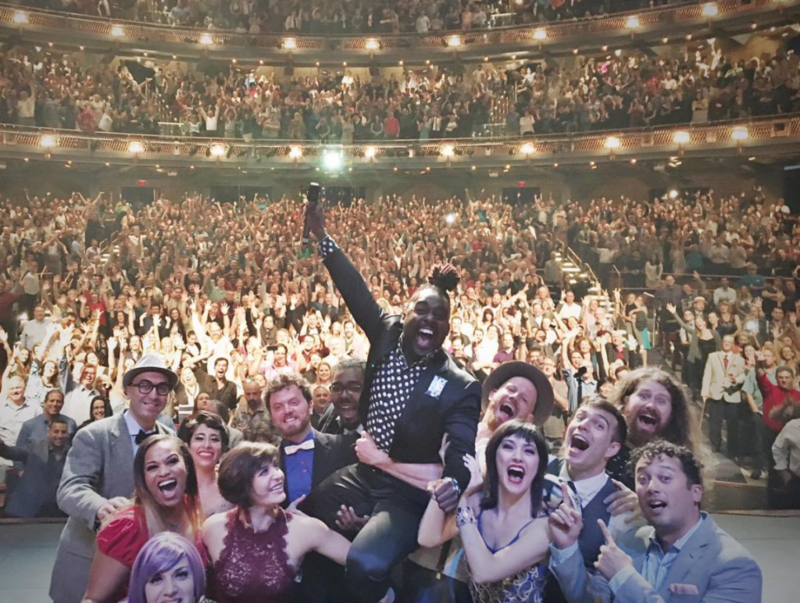 Get tix to all our shows worldwide by clicking here. Check out more #PMJSearch Favorites and Winners Here!